Say no to High Density housing in Mandeville. The Port Marigny team has hired a PR firm to combat the very powerful grassroots opposition and are currently finding every “supporter/friend/paid Facebook like” who has been hiding under a rock until now to say how wonderful it will be. NOW IS THE TIME FOR YOU TO SPEAK UP! Contact ALL the council members and let them know your opposition to the extreme high density – a concrete jungle with minimal green space and lots so tiny you can spit at your neighbor’s window with tons of apartments. The corrected allowable minimum is 154 livable units and we should not accept anything near the 400’s or even 300’s!!! 1. I am FOR a well thought out development of the former pre-stressed site, compatible with surrounding neighborhoods and Old Mandeville. 2. 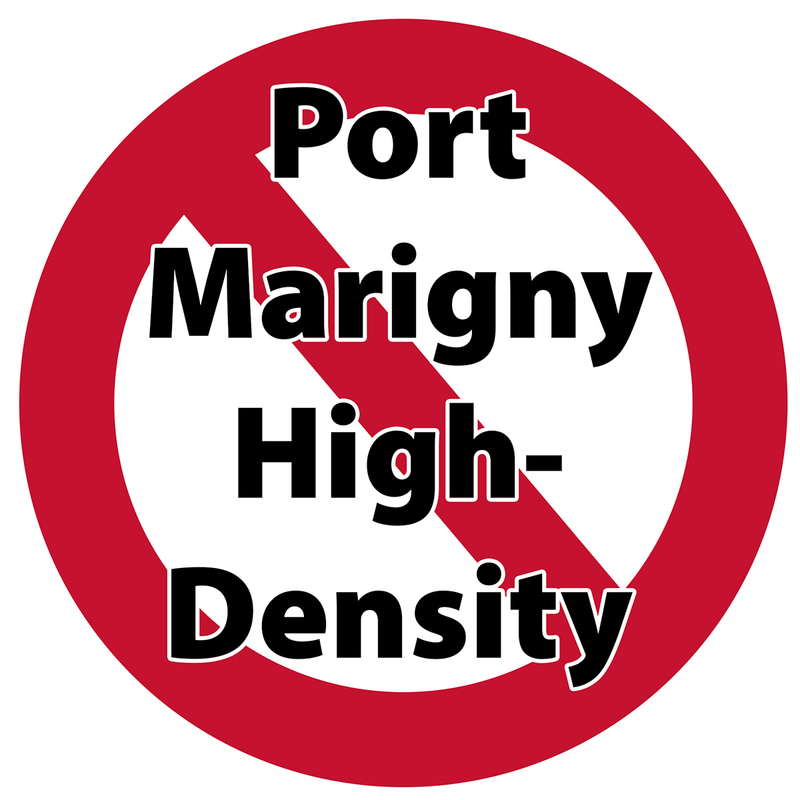 I am AGAINST the proposed Port Marigny development due solely to the High Density and magnitude of negative impacts it will have on the surrounding neighborhoods and Old Mandeville. 3. I am FOR a development, approved by the City Council at the minimum density prescribed in the CLURO (we calculate it to be ~154). We believe this number is compatible with that of the surrounding neighborhoods and Old Mandeville. 4. I am FOR a development plan which presents future requests to the City Council to increase the density of parts of the development IF future conditions justify an increase. *** See you at the October 13th City Council meeting! 1)	Homes are not oriented to surrounding streets. Passing neighbors see fences or backs of houses. 2)	Inner streets do not conform to grid pattern. There is only one entry/exit point. Old Mandeville has always been about access and flow. 3)	Only one socioeconomic strata is included. Old Mandeville has always been eclectic and inclusive of wealthy folks and those of more modest means. 4)	Half of the homes are not in the style of Old Mandeville. 5)	The density is too sparse. We are in a nice area by the lake. Old Mandeville has smaller lots. Why is it a good thing to be so greedy for land and house size? Last time I checked, the ability to share was still a virtue. Grover, I believe your arguing with me is for the sake of arguing. Per our personal discussion, we both can agree that PM as presented is too dense for the area. You can spin it as greed (and I anticipate this spin will be coming front and center very soon) etc… and that is not the case from myself or the many surrounding homeowners I’ve personally spoken with. If you want to talk about greed, it would be fair to say that landowners willing to sell a property (this or any) to get the most bang for the buck, would ask for “the world” to get the biggest ROI. In this case, the powers that be need to decide if it is palatable and in the best interest of their city and citizens. I do not just take arbitrary stands on things. No one in The Hermitage can really complain that Port Marigny is bad because it is not like Old Mandeville. Demanding minimum density looks pretty greedy to me. Okay. This is more of a litter box anyway.